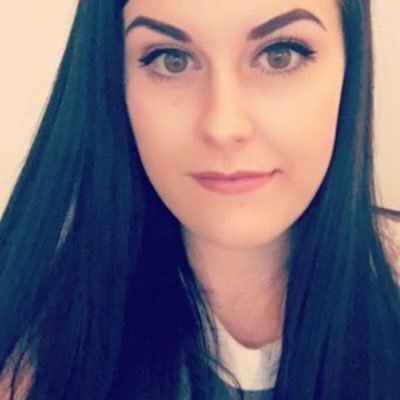 Sheet masks are my favourite skin pampering product as they are mess and hassle free! These three I have been loving lately and one surprised me so much, I can't wait to get another one to use it again! 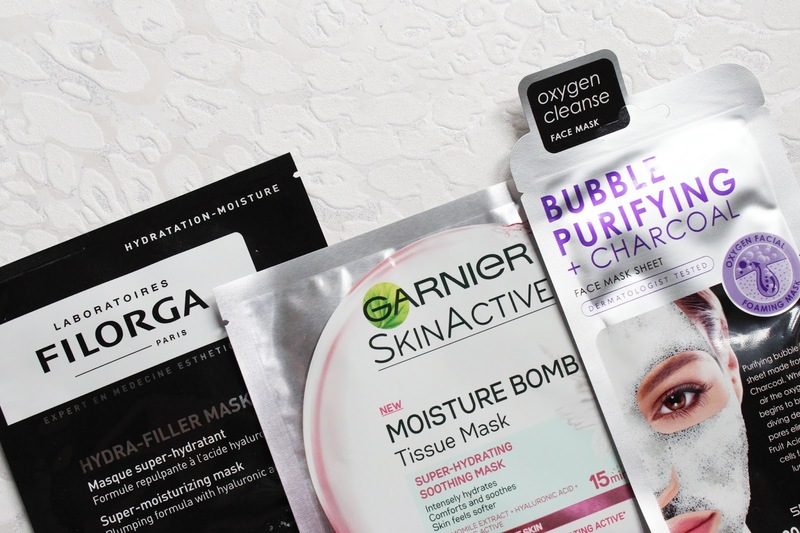 So many brands have sheet masks now and so many affordable ones too so you don't have to splash the cash to give your skin a treat. The Garnier Tissue Masks are some of my favourites for a hydrating treat and they launched two new ones at Superdrug. 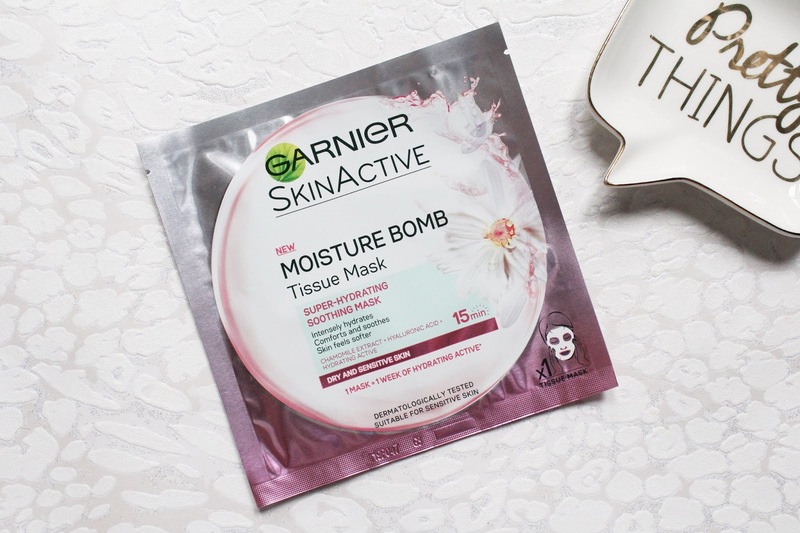 The Moisture Bomb Camoile Tissue Mask retails for £2.99 and is a super hydrating mask to soothe, comfort and hydrate to make the skin feel even softer. This mask has been designed for those with dry sensitive skin which is prone to tightness and I love this mask, it is super nourishing on the skin and feels like a step up from the original Moisture Bomb mask. They also have a new green tea one for combination skin with dehydrated zones and areas prone to shine. 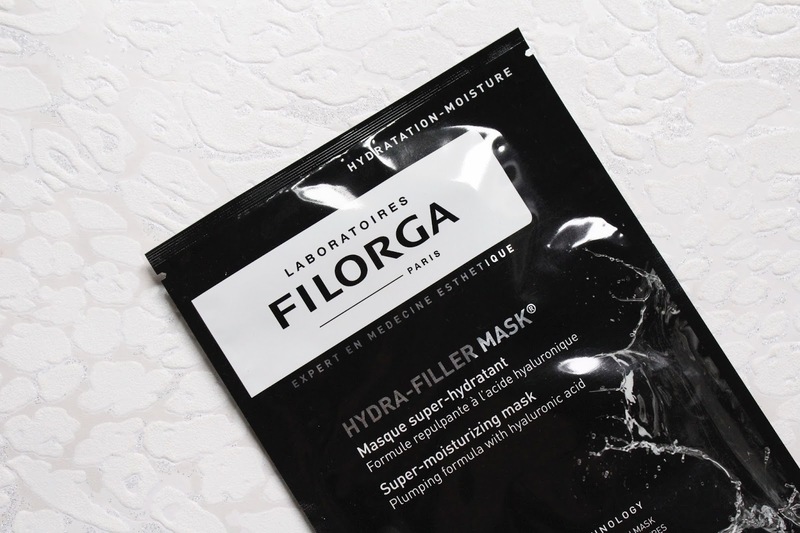 The Filorga Hydra Filler Mask retails for £10 at Beauty Bay and is a hydration boost for lacklustre skin. This can make the skin look fresh, dewy and glowing after just 15 minutes - who doesn't want these effects?! It has Hyaluronic Acid to plump the surface of fine lines, Aloe Vera to soothe and hydrate the skin and Skin-Like Fibre Technology to help increase the absorption of nutrients into the skin. I did really like this mask as it made my skin look and feel plumped while hydrating. It added a gorgeous glow to the skin which would make this a great makeup prepping product or perfect for no makeup days. 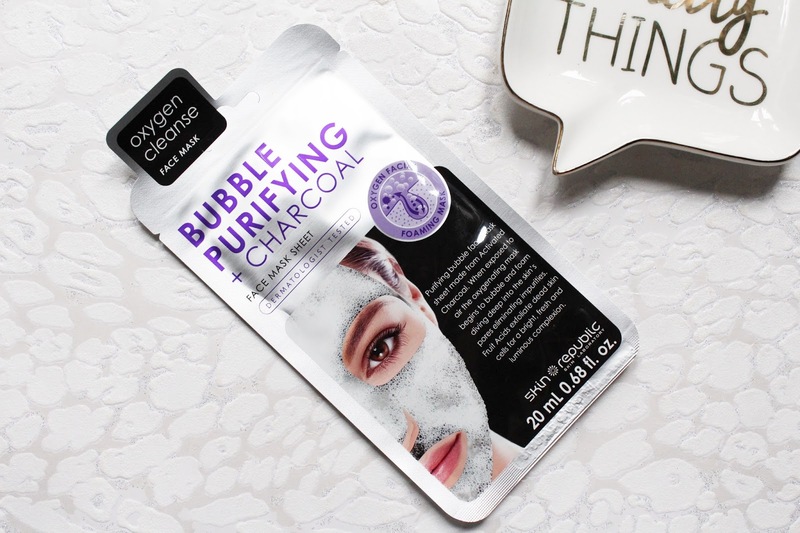 The Skin Republic Bubble Purifying Sheet Mask with Charcoal is one of the coolest masks I have ever used! This is a deep cleansing mask that helps eliminate impurities from pores and when exposed to the air the oxygenating mask behind to bubble and foam to dive deep into the skin. It also has fruit acids to help exfoliate dead skin cells for a bright, fresh and luminous complexion. It also has a dual purpose of helping reducing spots. This feels tingly on the skin as it begins to bubble with a slight cooling effect and its not just a gimmick, my skin looked so much better after using this in that it was brighter and my spots had gone down. It gave my skin a well needed deep cleanse without stripping the skin of any moisture.